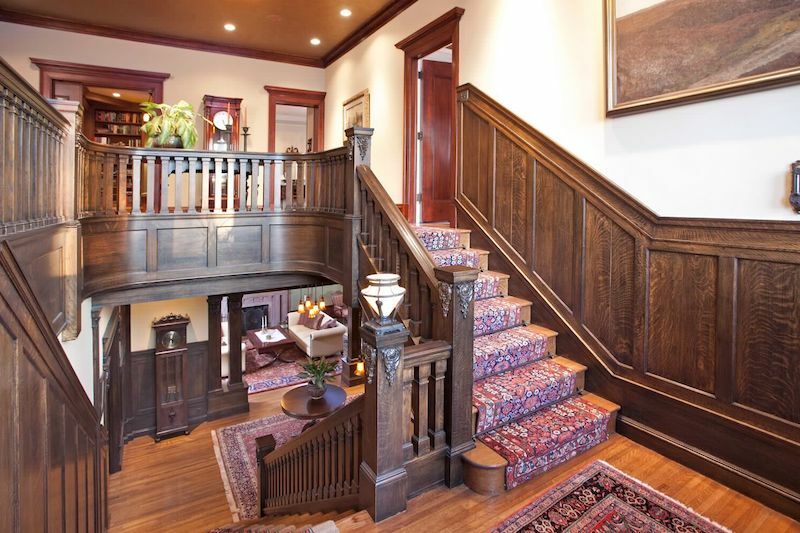 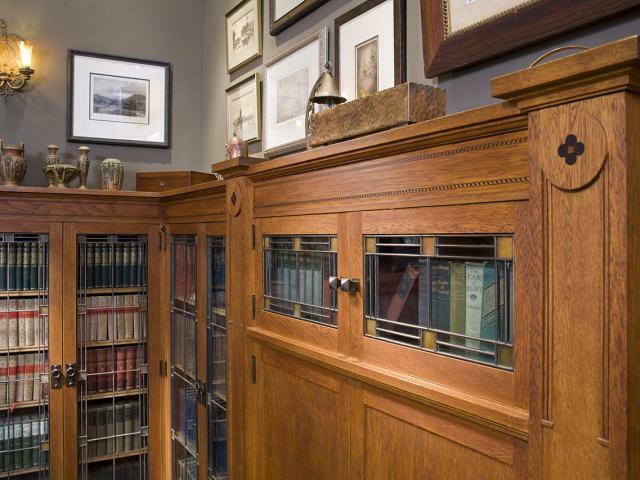 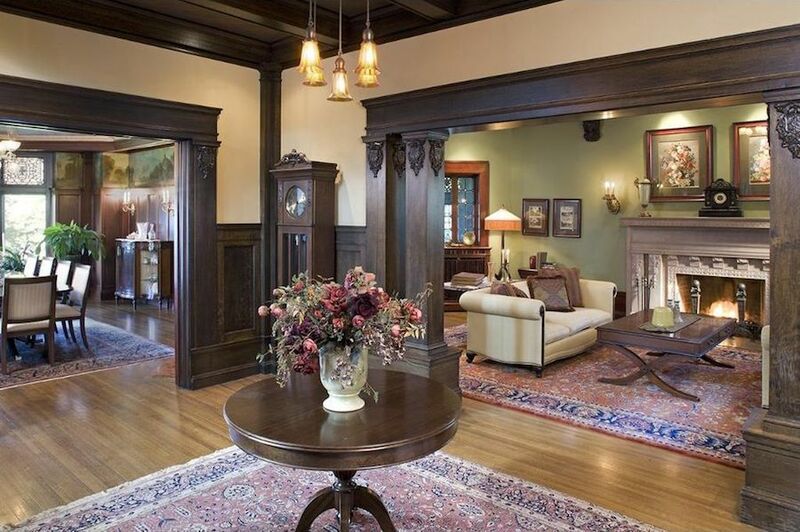 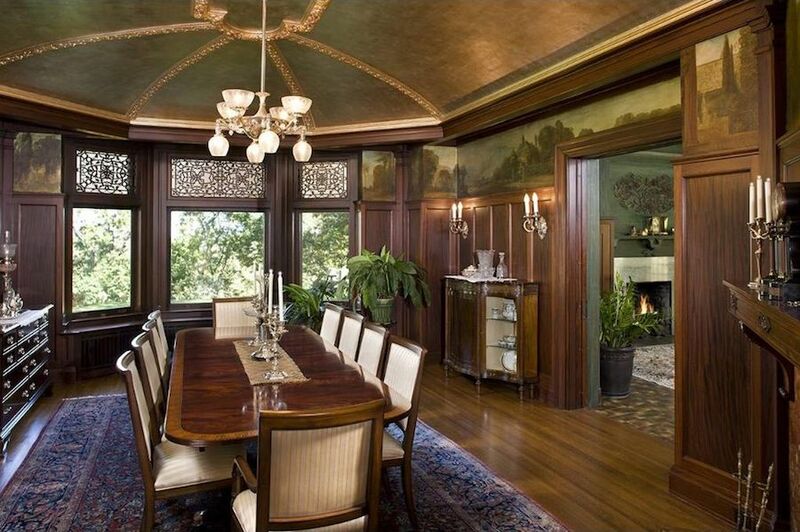 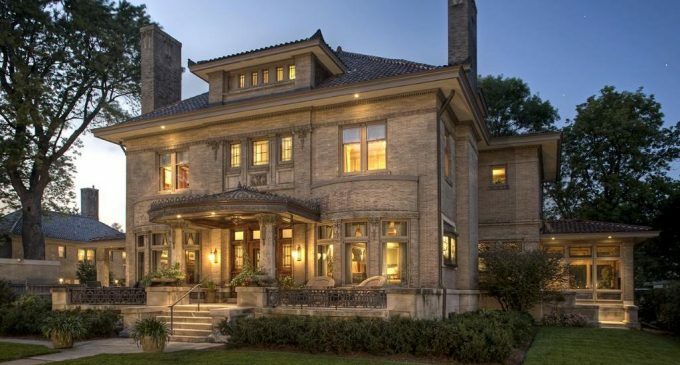 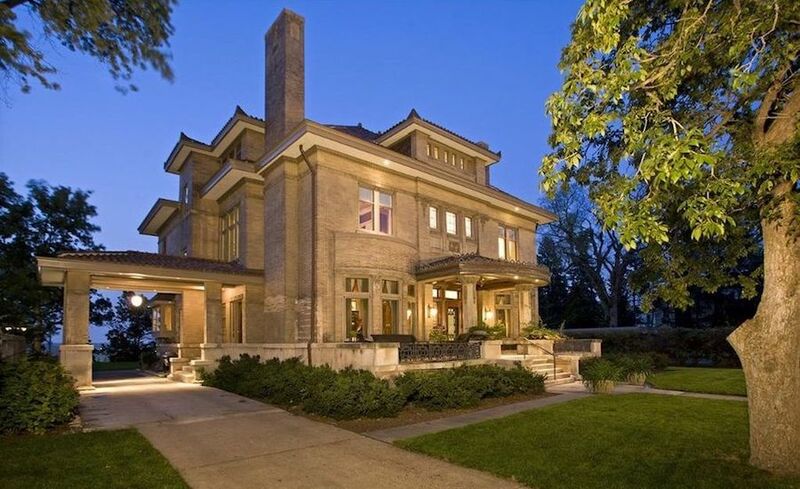 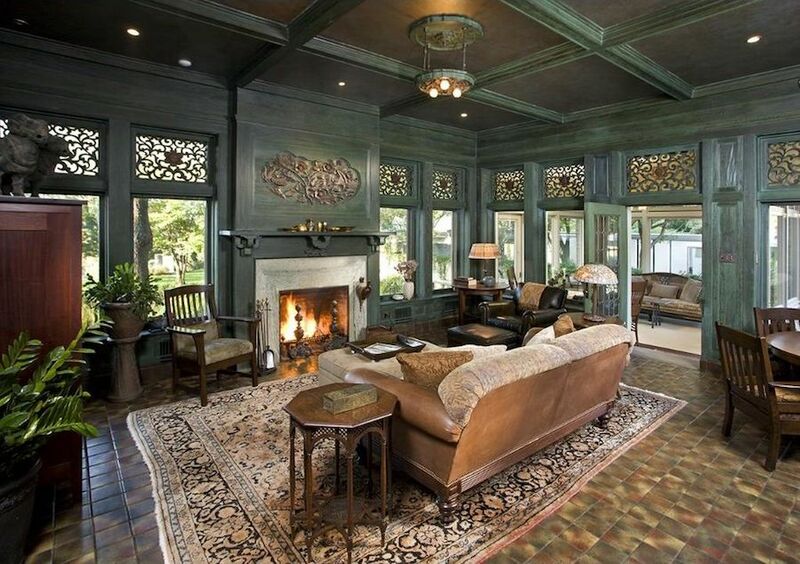 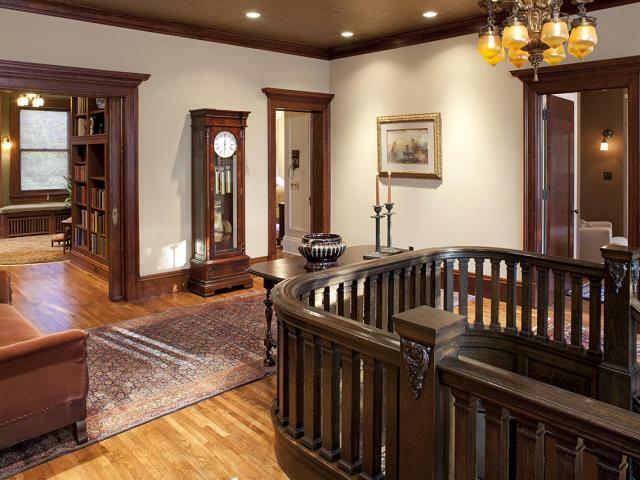 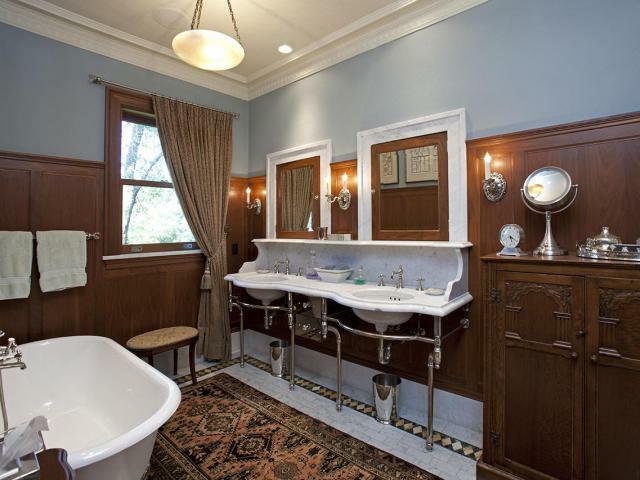 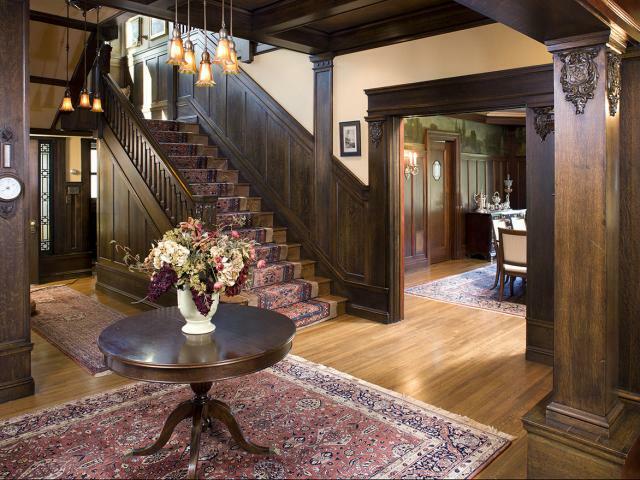 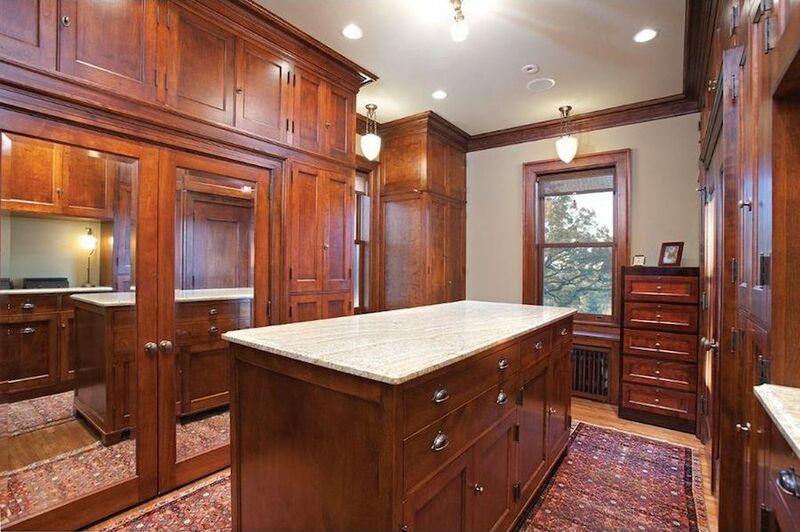 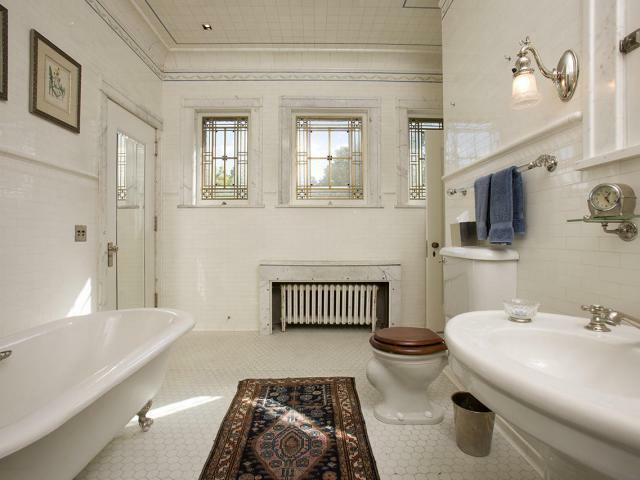 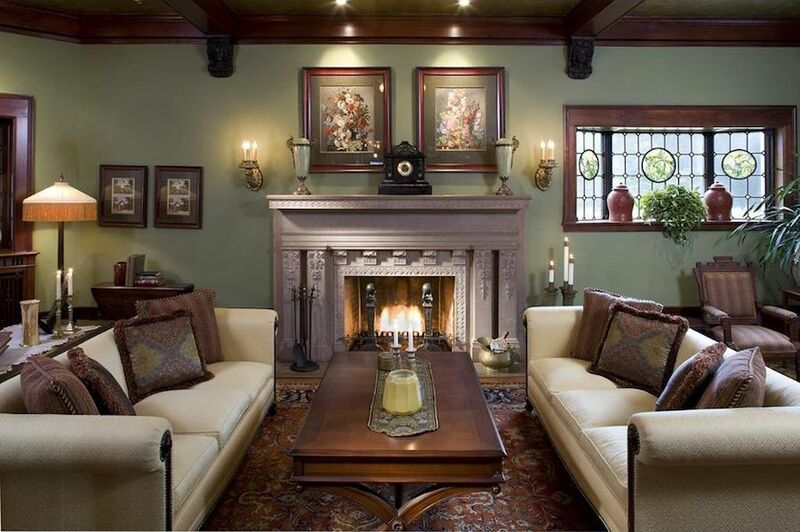 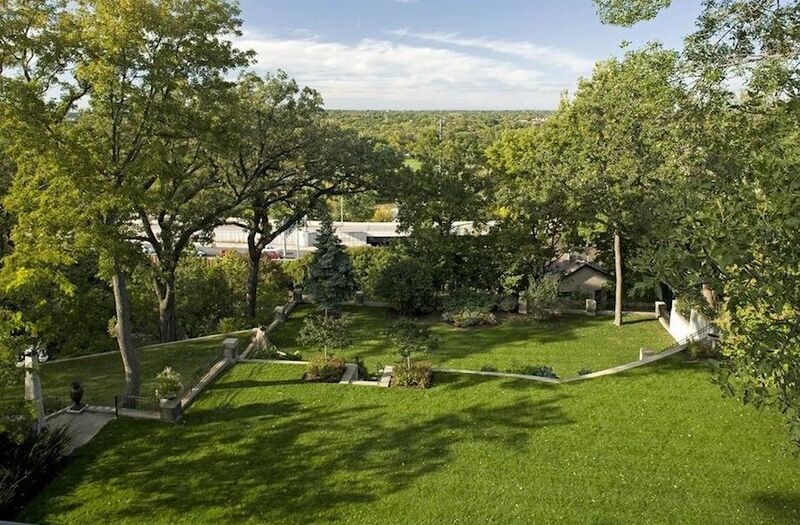 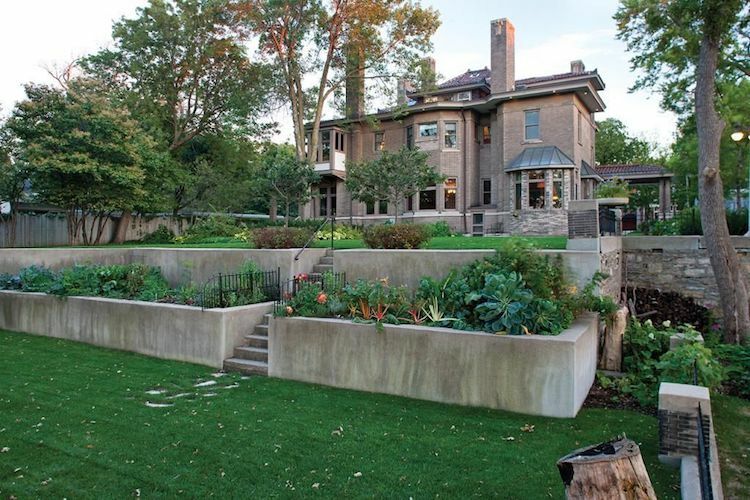 Minneapolis, Minnesota’s historic Donaldson House has been reduced to $2,995,000. 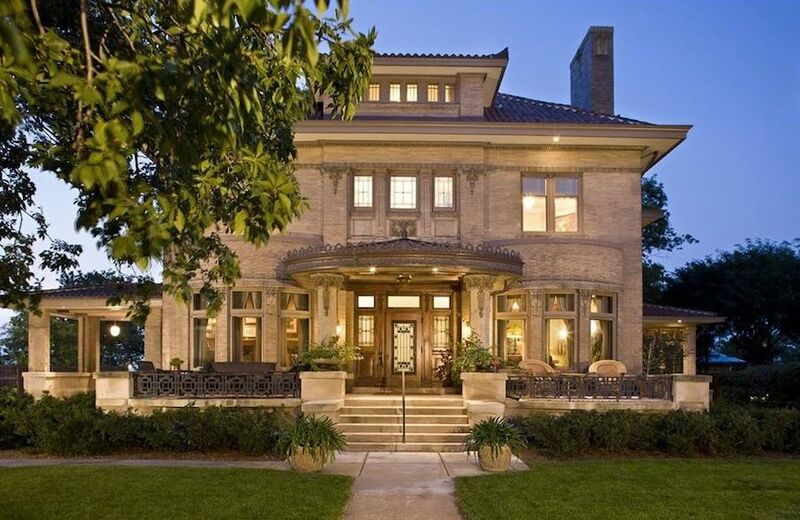 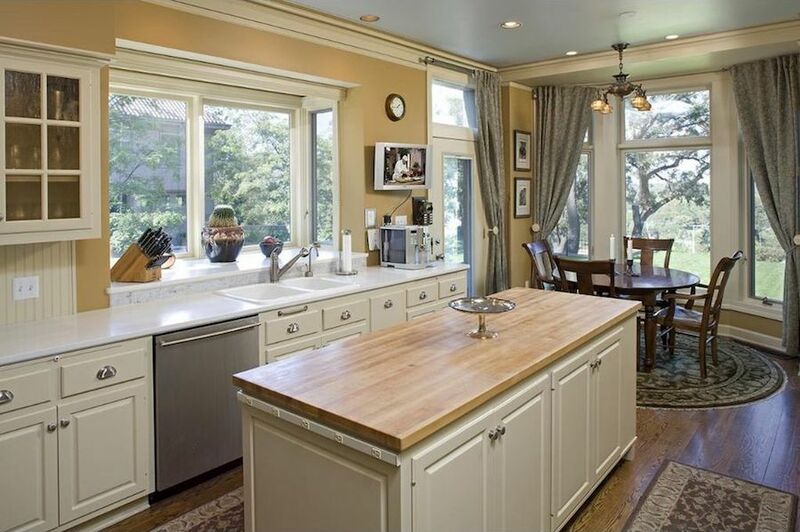 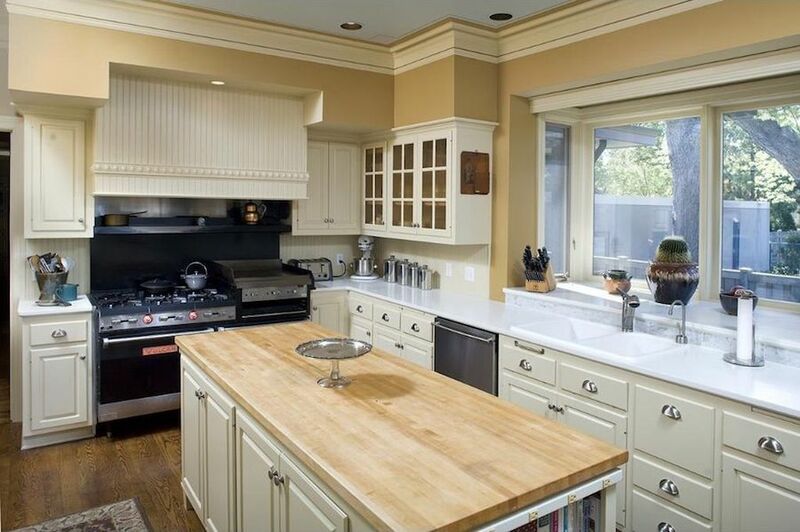 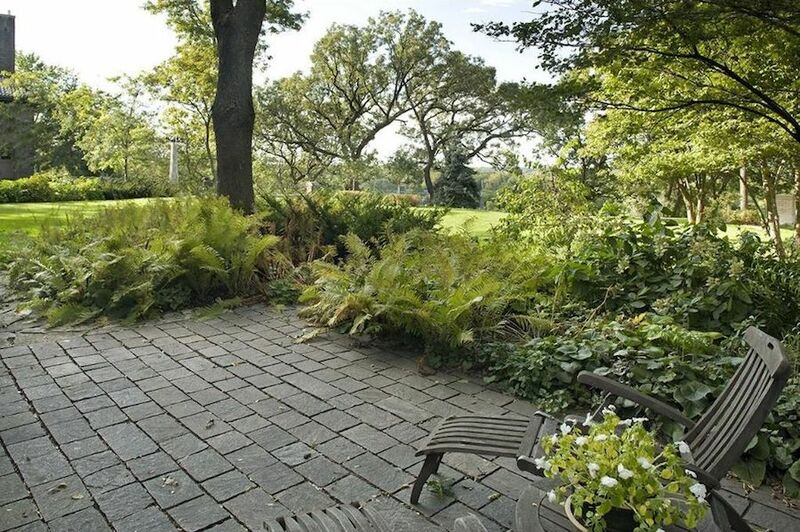 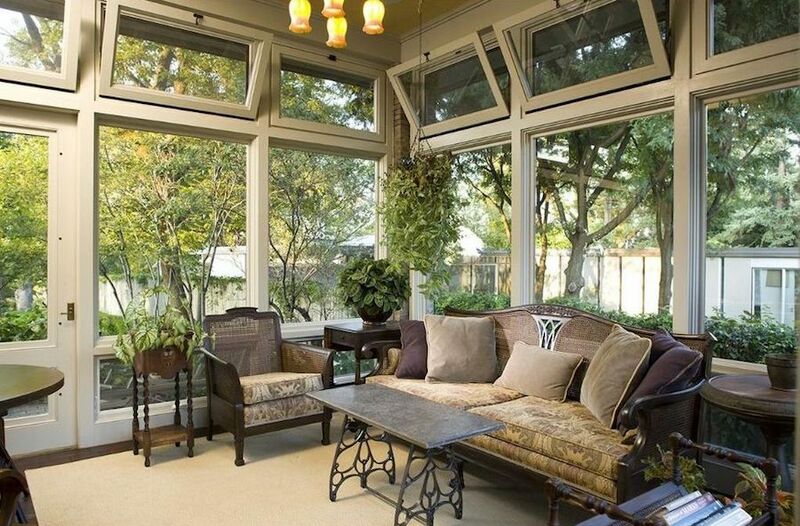 The home had previously been on the market as much as $6,500,000 in 2011. 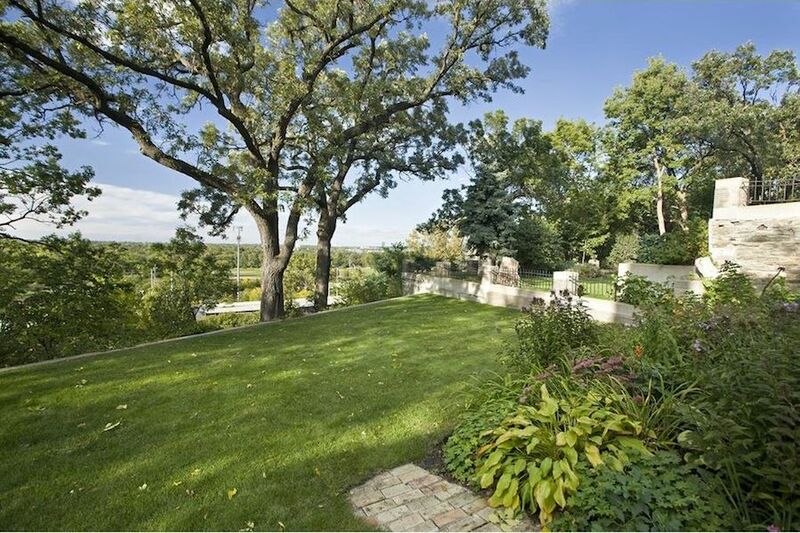 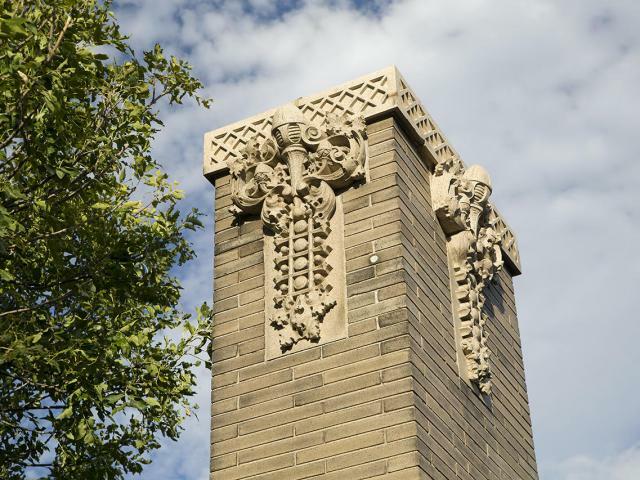 The 9,574 square foot Lowry Hill landmark home has been restored to its former glory and is awaiting a new owner to appreciate and value everything it offers. 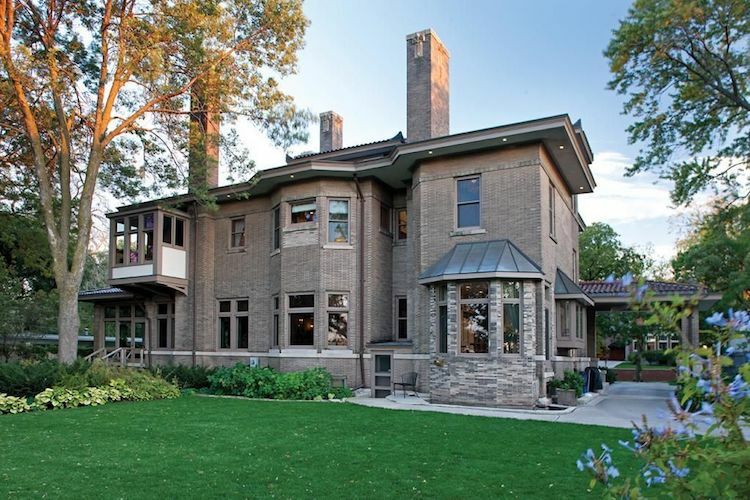 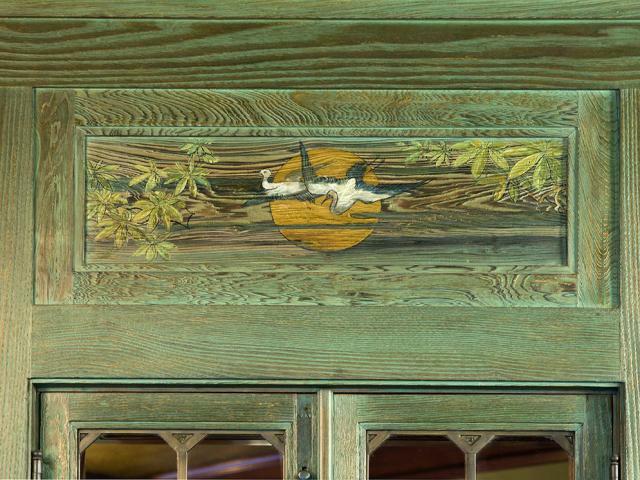 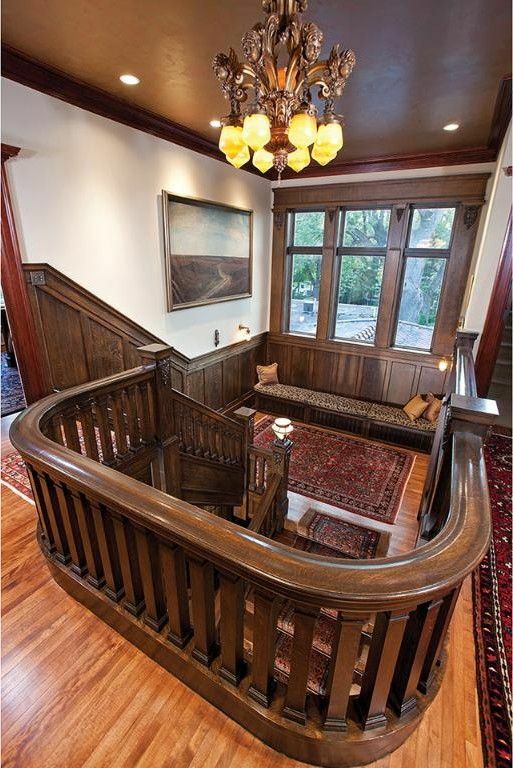 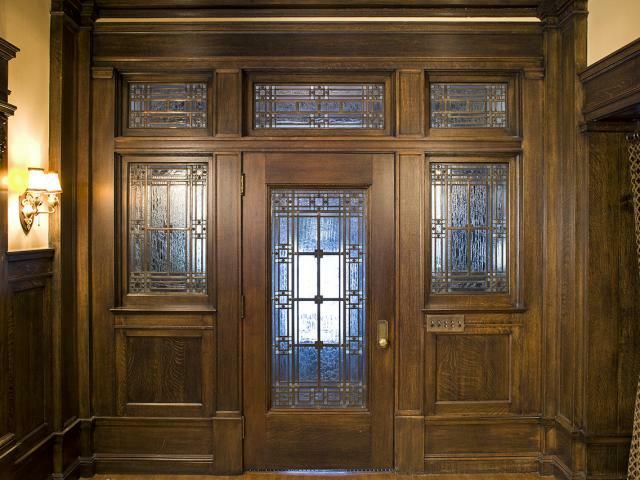 Unquestionably one of the finest properties in Minneapolis, this landmark Arts & Crafts influenced residence was constructed in 1906 for Lawrence Donaldson and remained in the original family until 1959. 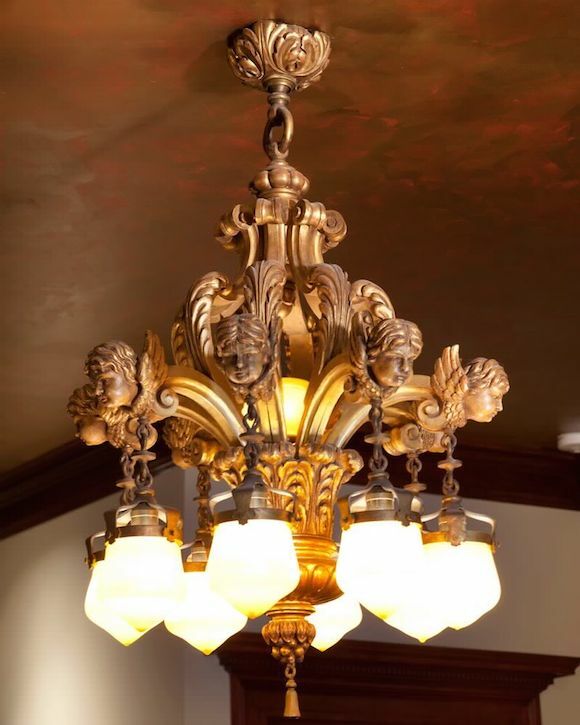 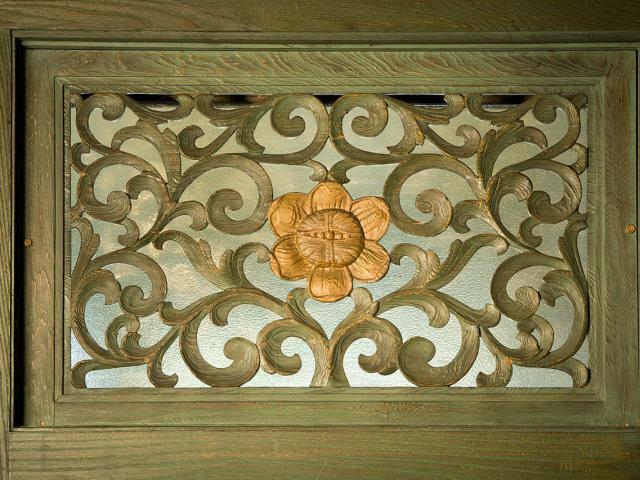 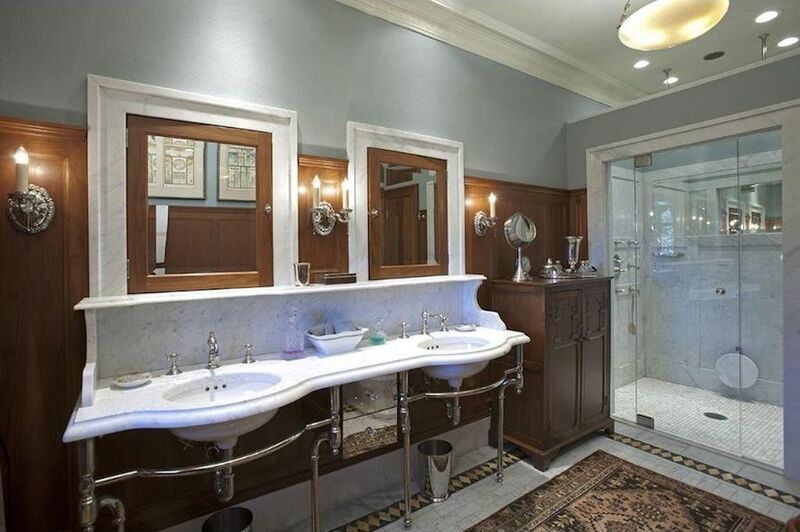 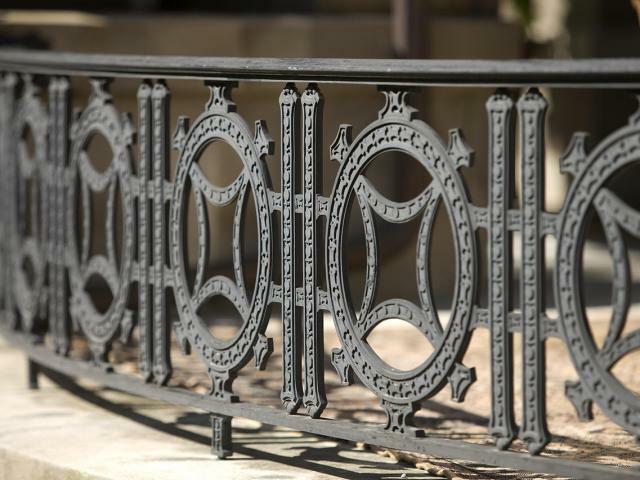 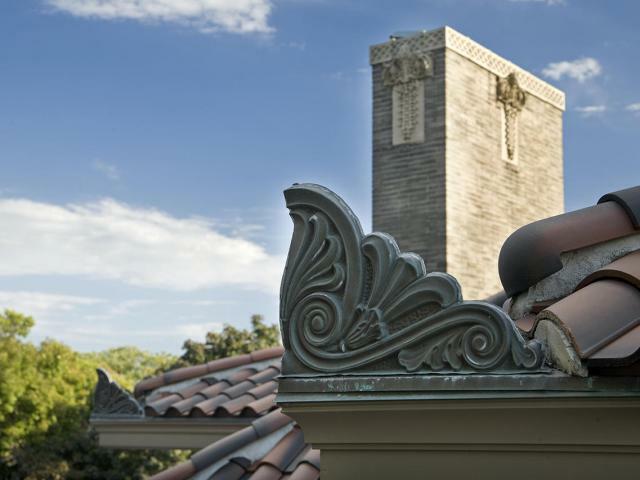 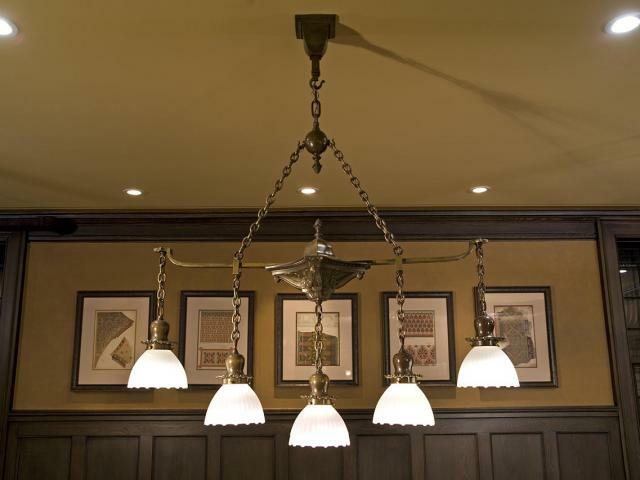 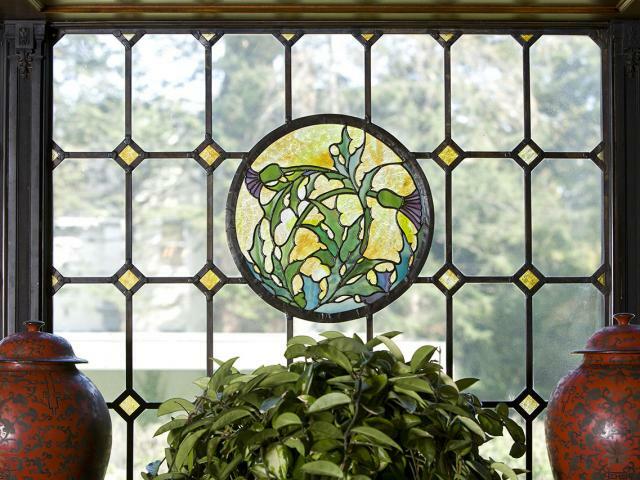 When the current owners purchased the home in 2000, they began the significant process of renovating and restoring the property to its original grandeur, retaining high quality craftsmen to recreate what could not be directly restored. 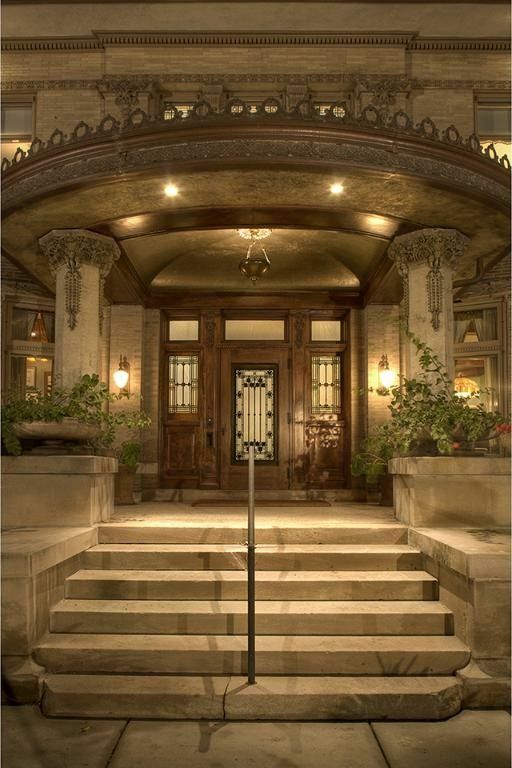 The ornate all brick main residence features ten fireplaces, magnificent public rooms with wainscoting, art glass, carved woodwork and ceiling details, and a total of seven bedrooms and nine bathrooms throughout. 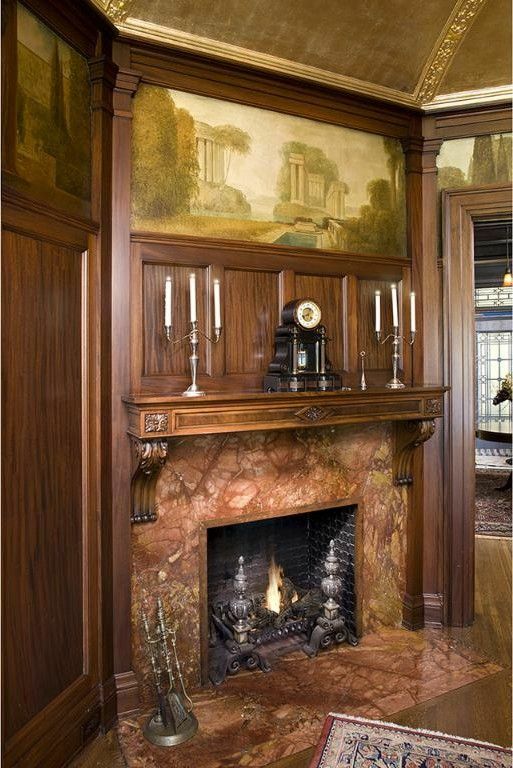 Prominent among these rooms are its two John Bradstreet designed spaces including the signature cypress panelled sun parlour, and the oak panelled study whose chevron and lozenge-type marquetry is identical to the design of Glensheen, the legendary estate in Duluth. 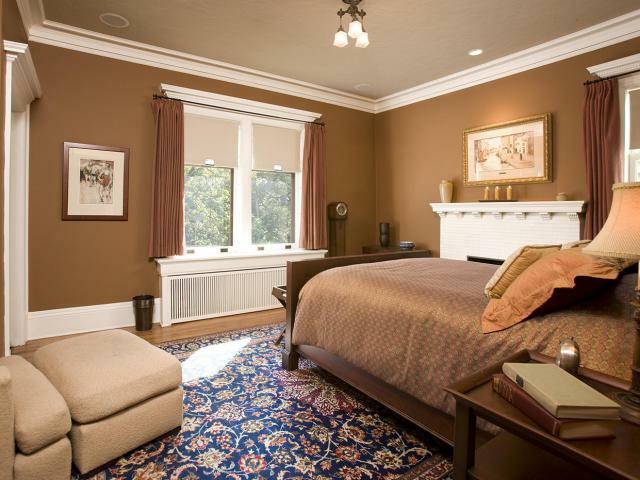 Prominent in the renovation of the second floor is the master suite, complete with new full and half baths as well as a fully customized walk-in closet. 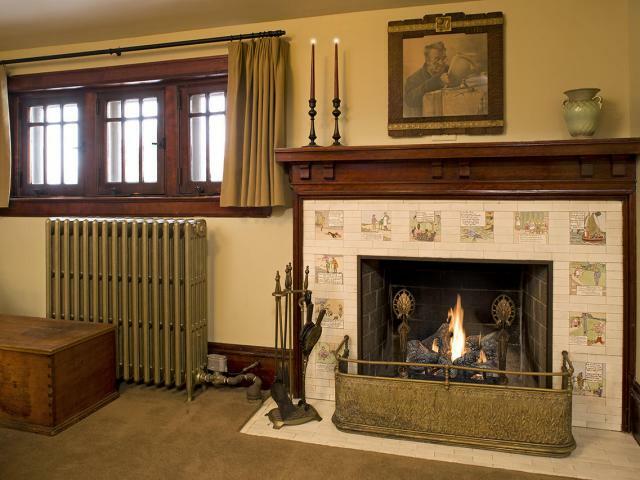 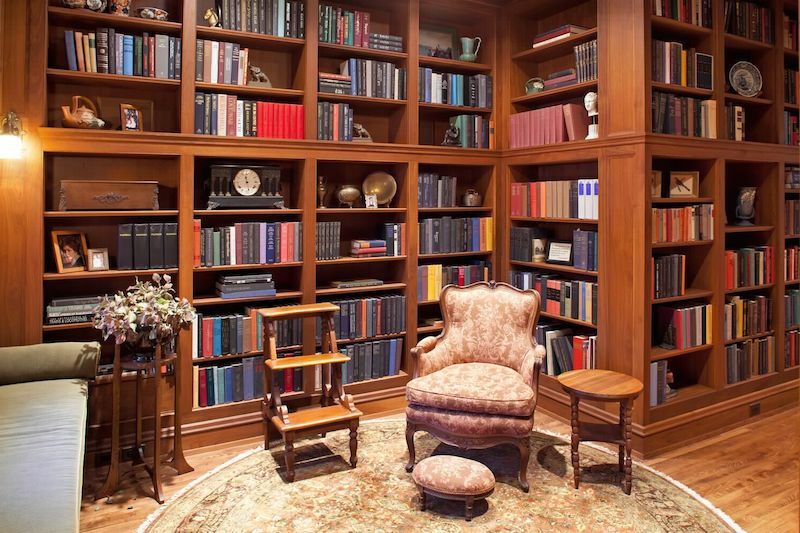 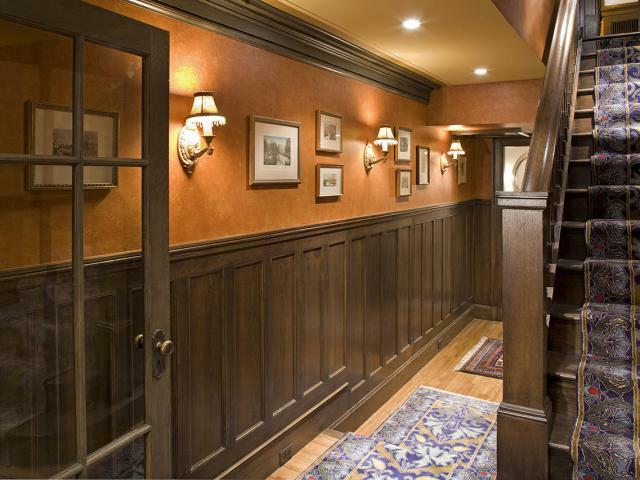 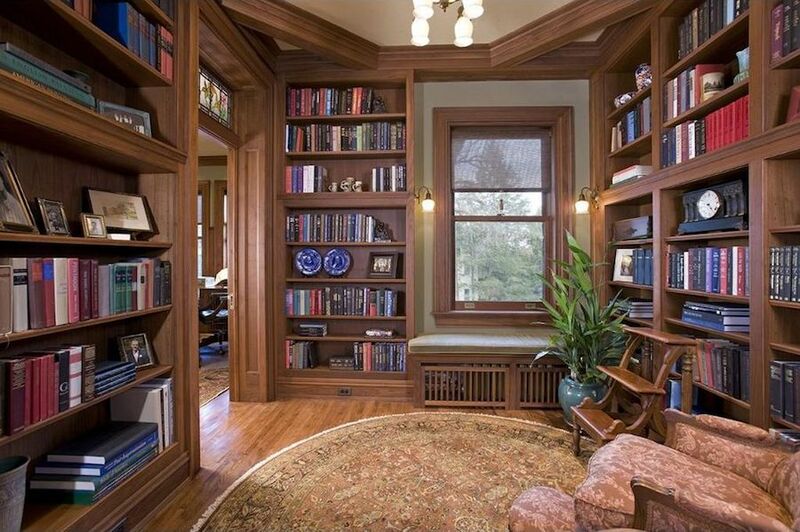 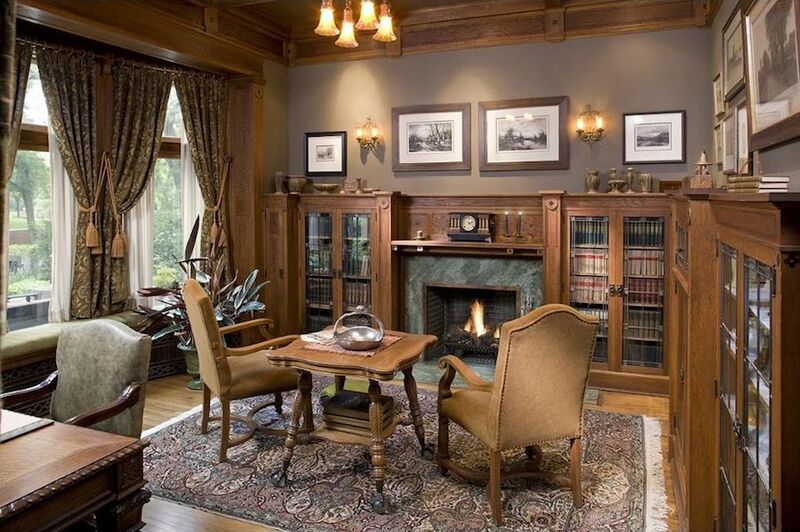 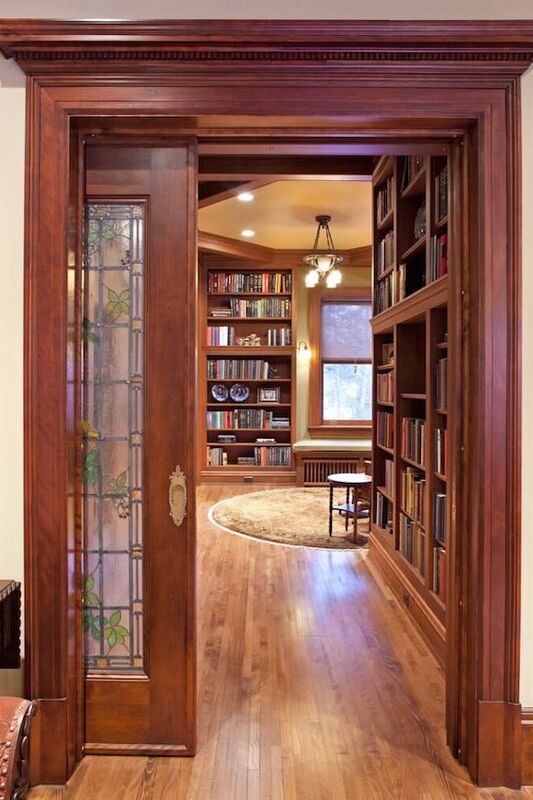 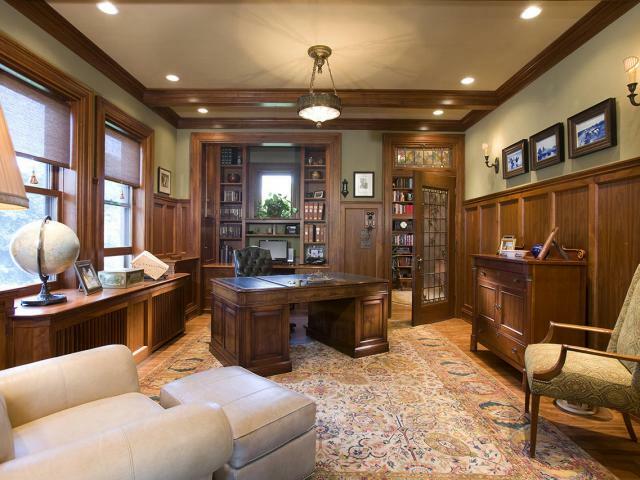 The renovation of this floor also includes a thoughtfully designed library, adjoining office/study and rebuilt sleeping porch, as well as two additional bedrooms, each with its own fireplace. 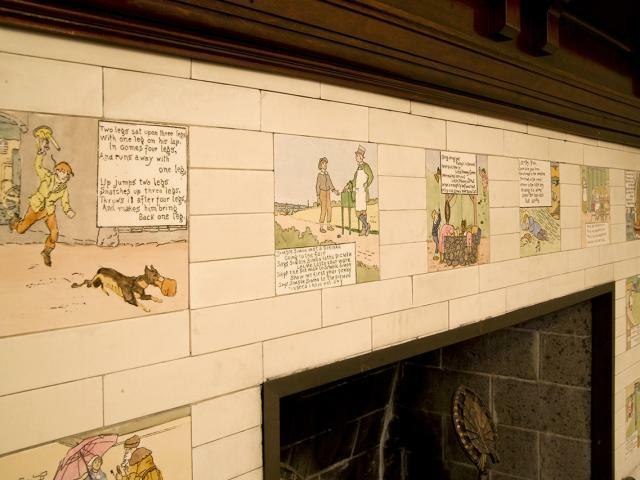 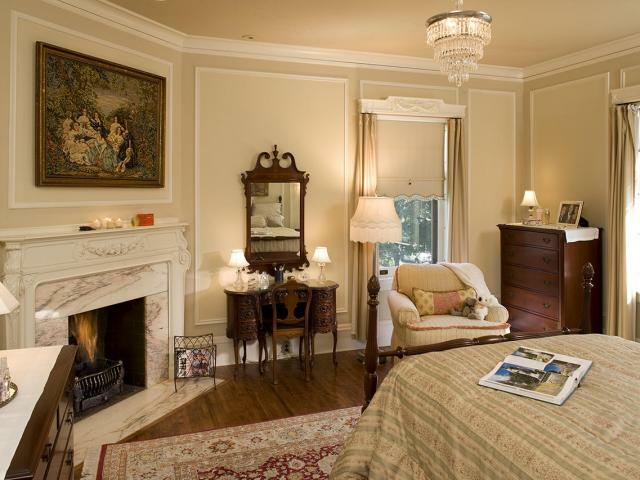 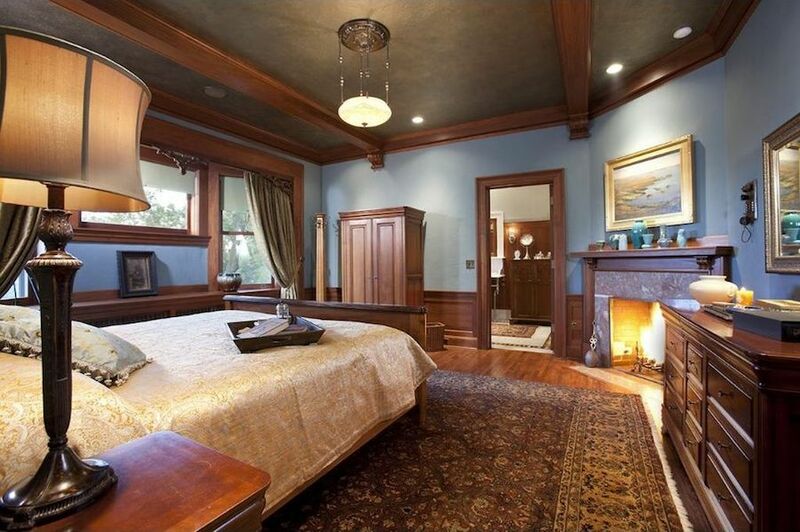 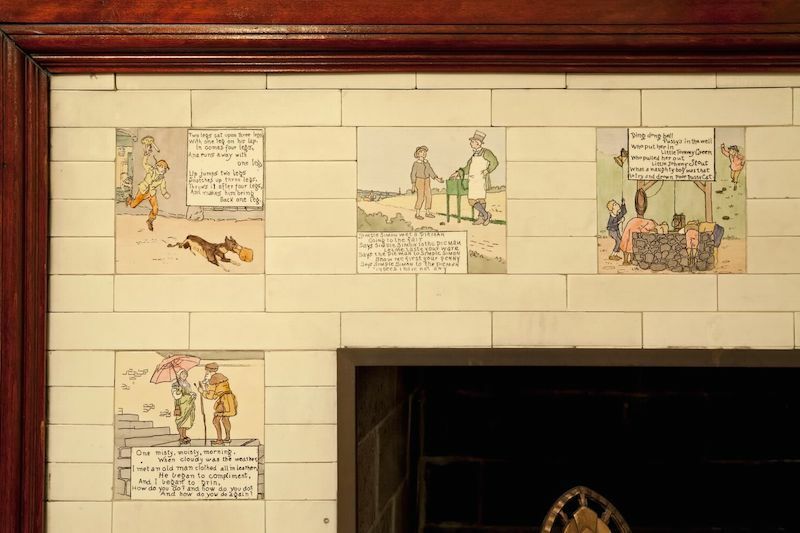 Additional bedrooms, including the original nursery with its rare Mother Goose fireplace tile, complete the third floor. 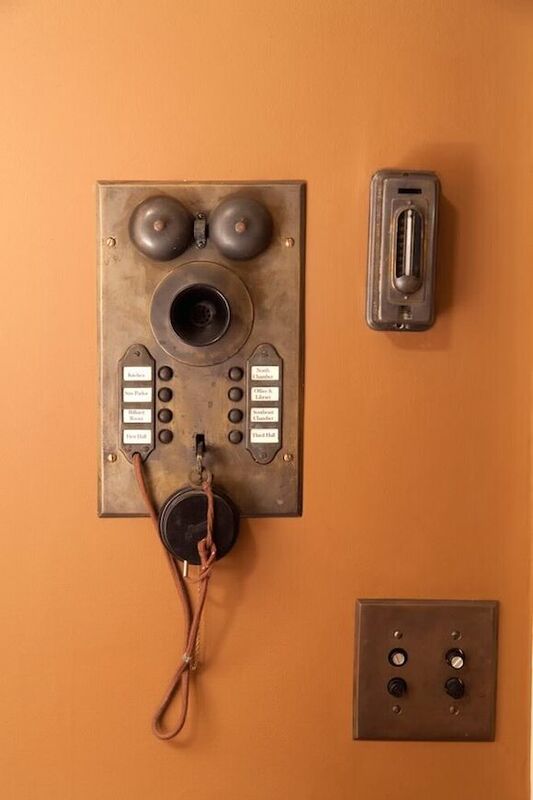 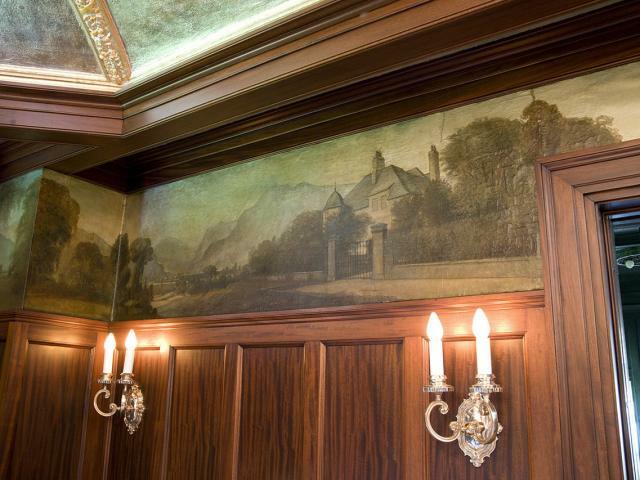 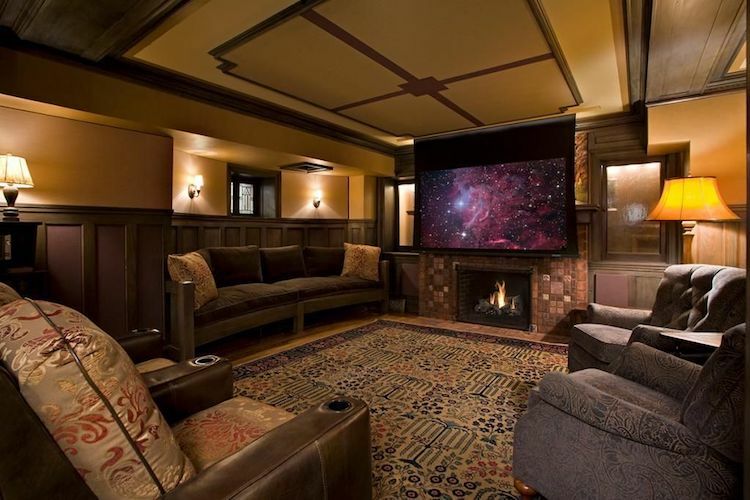 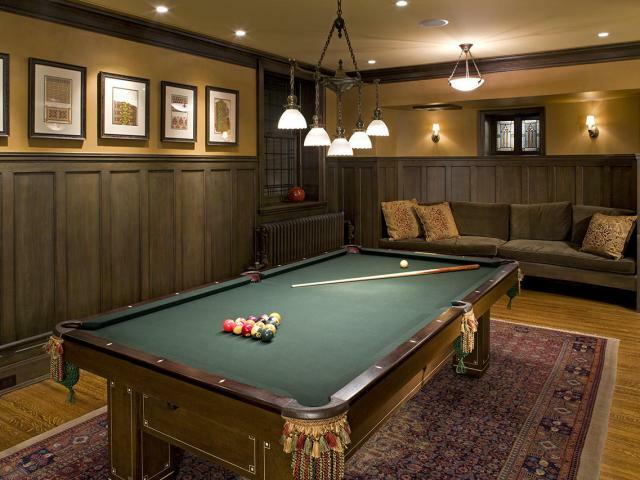 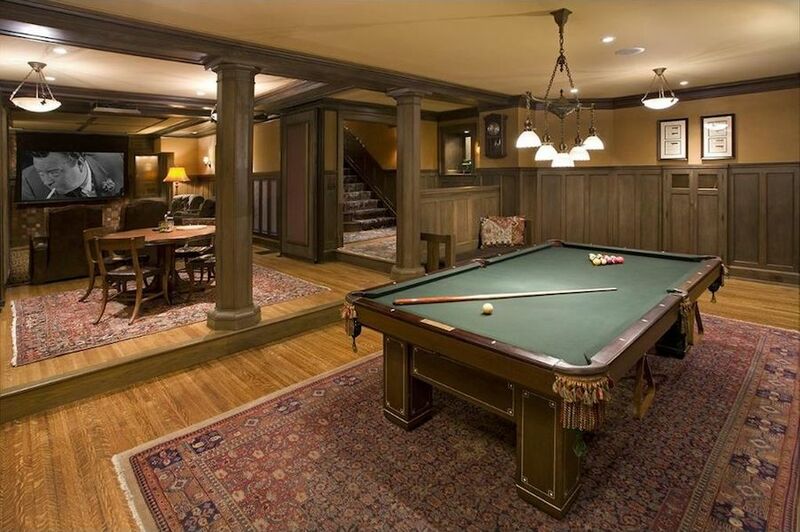 Among the unexpected pleasures of the main residence is its newly constructed lower level media room and billiards room, as well as an original tunnel connecting the main residence to the carriage house. 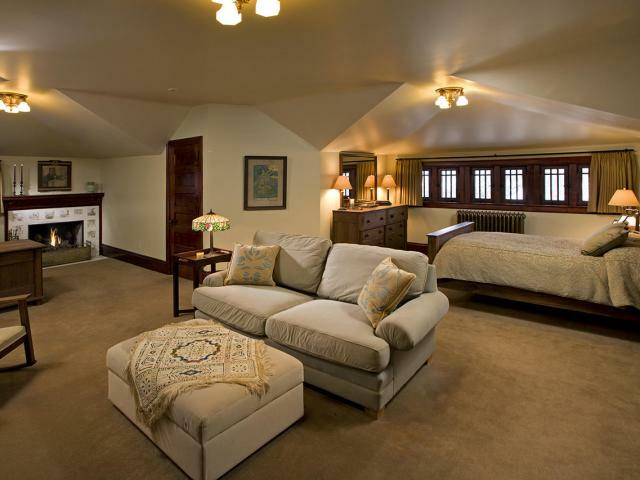 Also included in the sale is a four stall carriage house restored to perfection providing an additional 2,621 square feet of space with a two bedroom apartment. 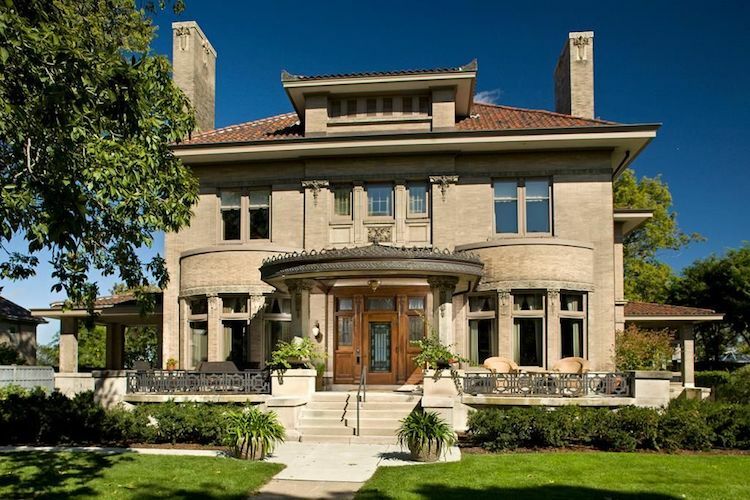 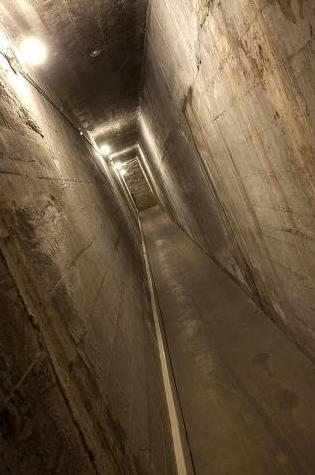 It’s on the market for $2,995,000 with Berg Larsen Group. 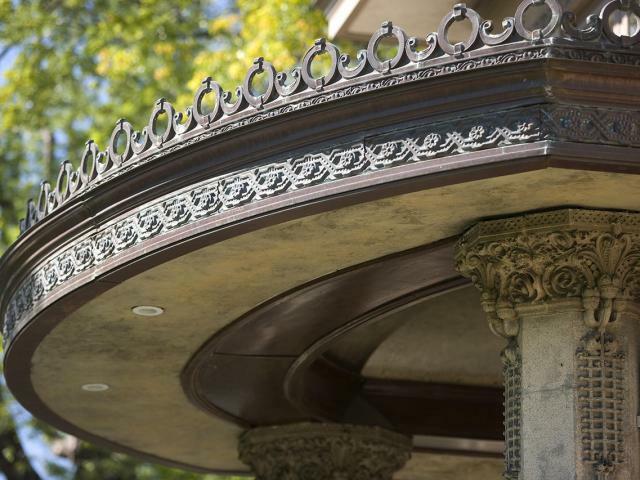 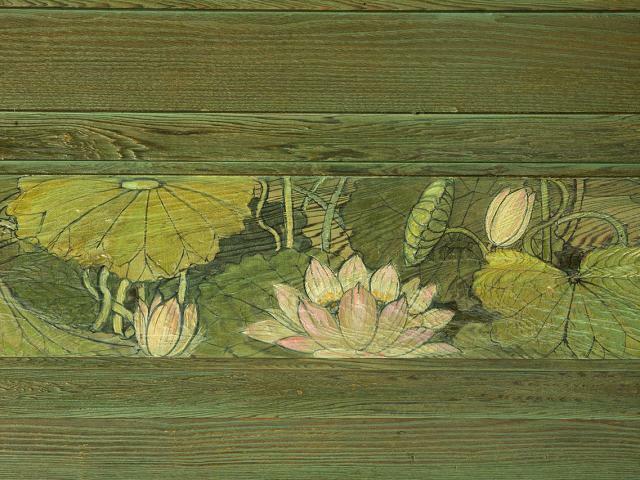 Be sure to check out this interactive 3D tour.